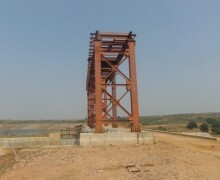 Mandawara block of Lalitpur district has been facing drought since the year 2003. 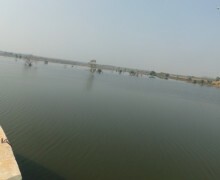 To combat the situation, Bundelkhand Sewa Sansthan (BSS) and community based organisation Chingari Sangathan have continuously been raising the demand with the administration and the government to take measures to retain water in local water resources by constructing bunds on streams, nullahs and rivers. 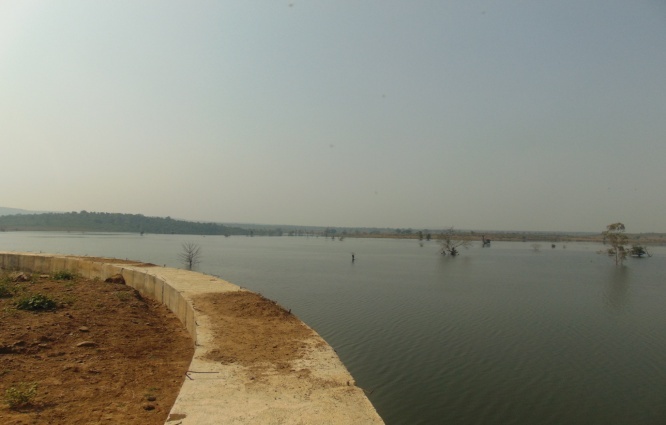 After intensive efforts from the year 2003 to 2009, the district administration has initiated construction of eight bunds on Bandai river so rain water can be retained. 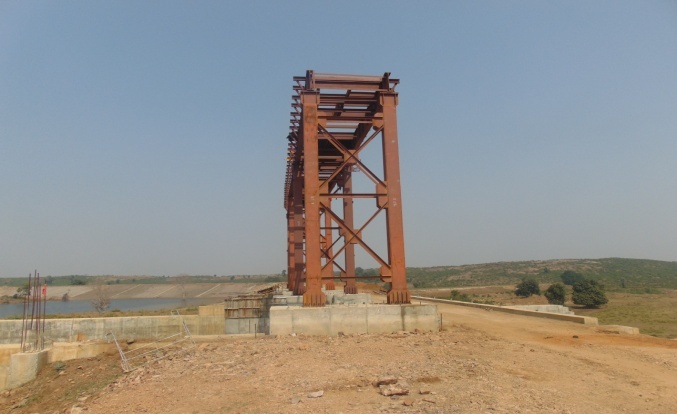 Bandai is a local river arising in forests of Madhya Pradesh and after traversing a distance of 15-20 km through the operational area of Bundelkhand Sewa Sansthan drains into the Dhasan river. 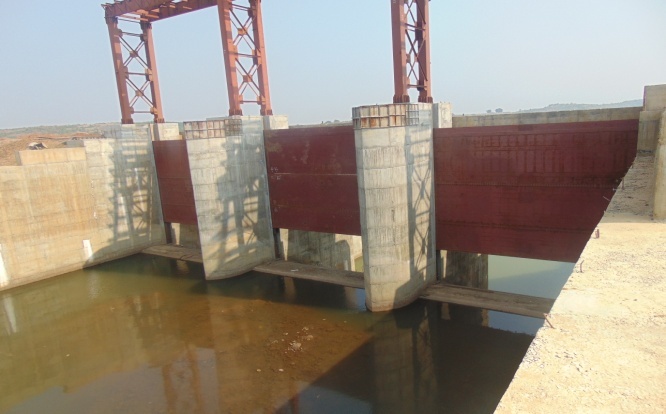 All the water of Bandai river flows into Dhasan river, whose water is drained into Betwa river, whose water in turn is drained into the Yamuna river, which ultimately merges with the Ganga river in Allahabad. 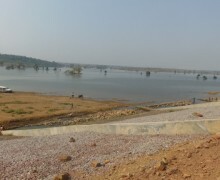 To protect Madawara area from drought a campaign was launched to arrest rain water in the area itself. 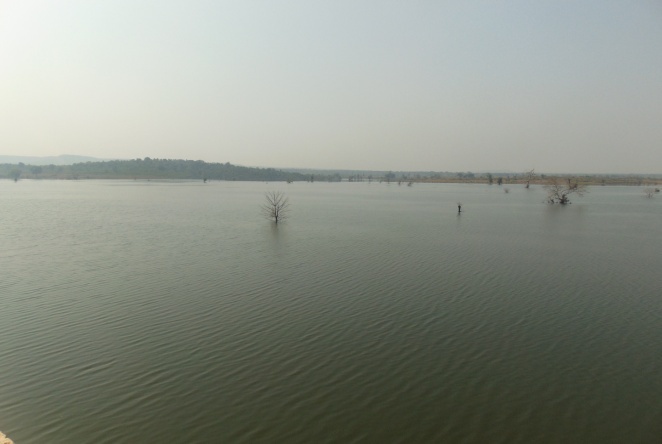 Bundelkhand Sewa Sansthan (BSS) & Local community based organisation, Chingari Sangathan, Labour Association, Self-help Groups and Farmers Association launched Bandai River Rejuvenation Campaign. The then Commissioner of Jhansi Division, Mr Shankar Agrawal, IAS, the then Relief Commissioner, Mrs Renuka Kumar, IAS and Water Man Magsaysay Award Winner, Mr Rajendra Singh Rana, of Tarun Bharat Sangh supported the campaign in July 2006. A 20-km yatra was taken out on foot from Dhauri Sagar to Girar and about 10 meetings were addressed on the way. The Chairman nominated two other officials/specialists. The Member Secretary, Joint Development Commissioner, Jhansi, decided to take services of Mr Rajendra Singh Rana as water specialist. Following the directives of the Chairman of the committee, the then Commissioner, Jhansi Division, nominated Mr Basudev of Bundelkhand Sewa Sansthan as member. 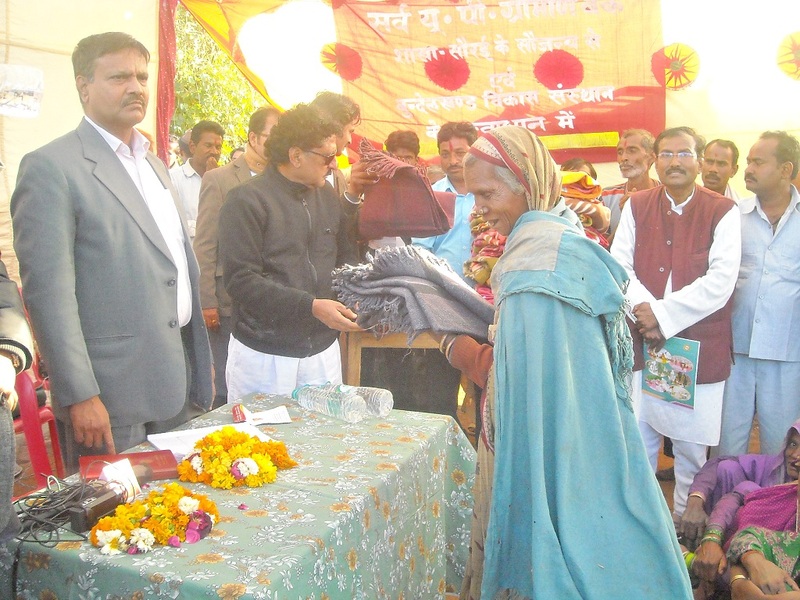 After he became member, Bundelkhand Sewa Sansthan got a golden opportunity to send information about drought affected Madawara to the Government. Following this, a scheme started shaping up to get this area rid of drought. Several resolutions remained pending, time kept on moving, several officials were transferred in 2006-07, but the Sansthan’s campaign continued. 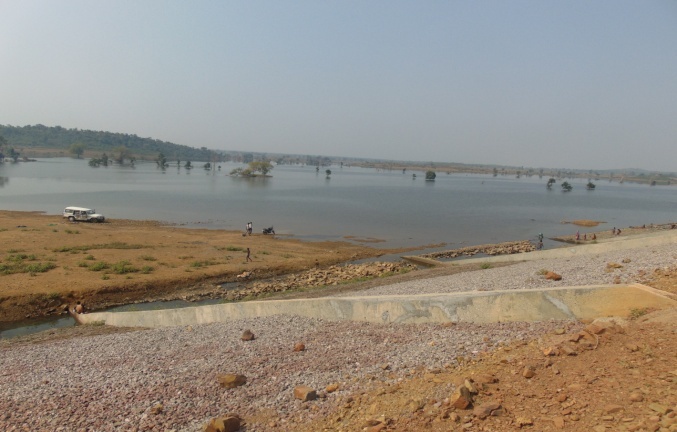 When the Rural Development Minister, Mr Daddu Prasad, visited the area on May 7, 2008 in connection with May Day event, he was handed over a memorandum and the issue of reviving the Bandai river was again raised. 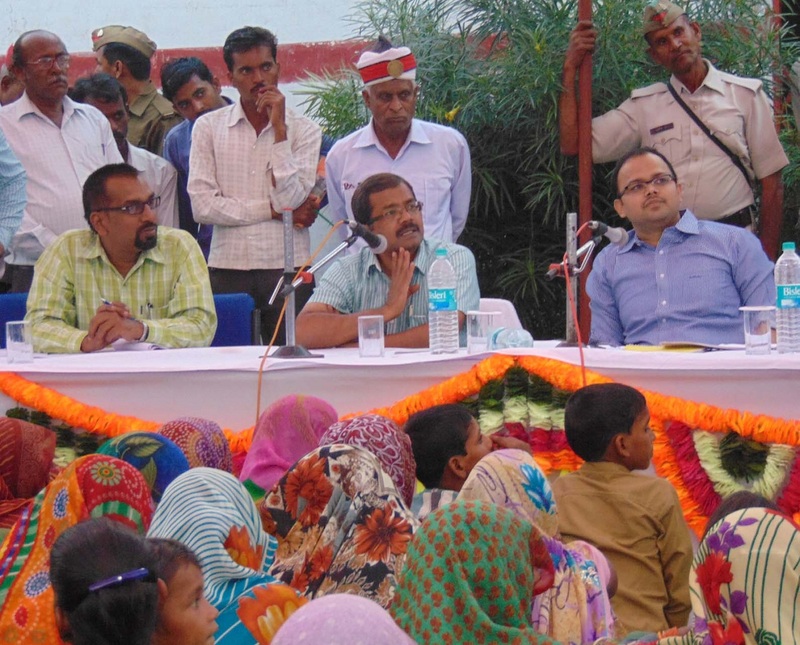 Next year a huge sammelan was organized on August 17, 2009, and the Rural Development Minister was again given a memorandum. 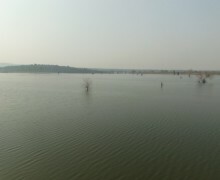 That year the area was reeling under severe drought and a forceful demand was put forth before the Government to construct a bund over Bandai river. 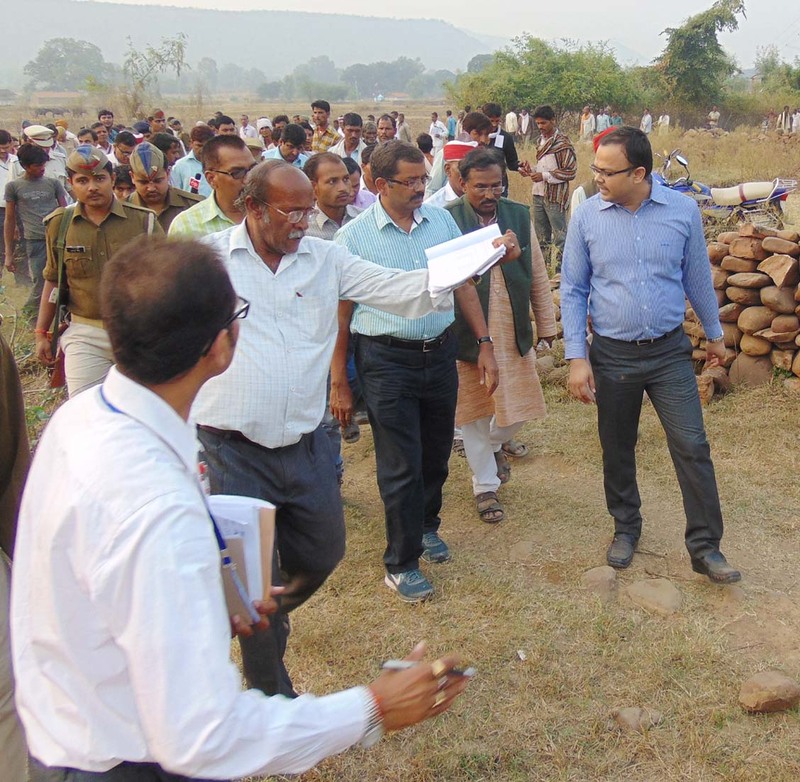 The issue was heard by the then District Magistrate, Mr Ranvir Prasad, who sent a proposal to the State Government. 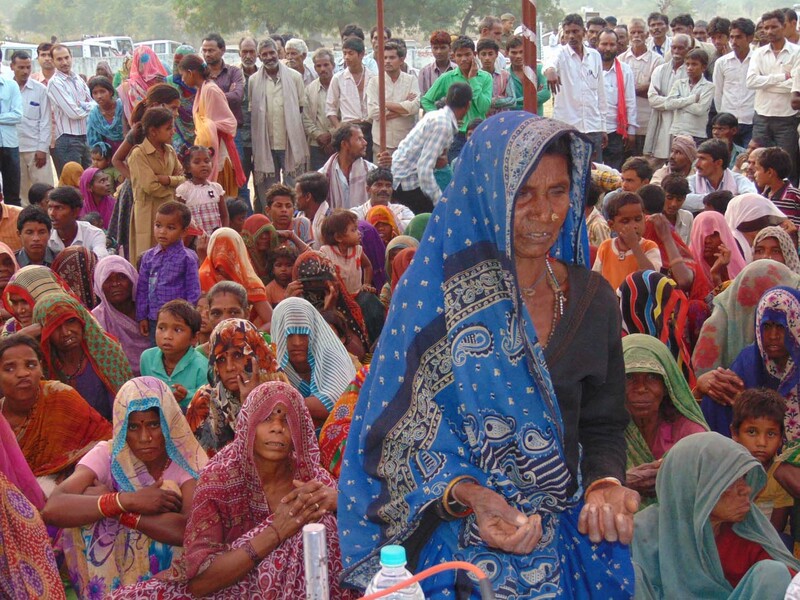 In the meantime, the Central Government announced Bundelkhand package. 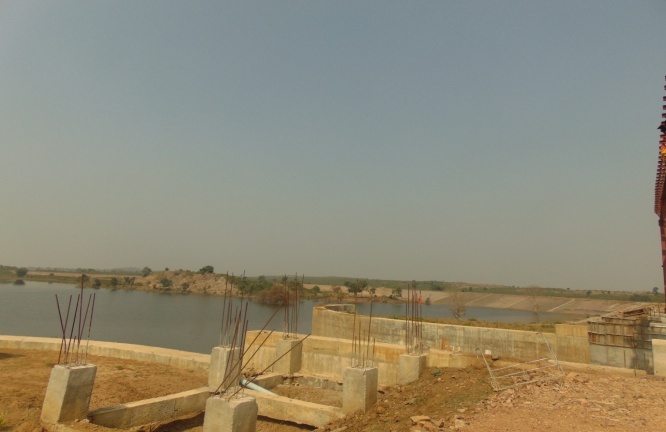 On the basis of the memorandum submitted to the administration by Bundelkhand Sewa Sansthan, the District Magistrate Mr Ranvir Prasad, himself visited the Bandai river and sent a proposal to the Government to get bunds constructed at several places on the river after seeking technical advice. Construction of bunds began in the year 2010. 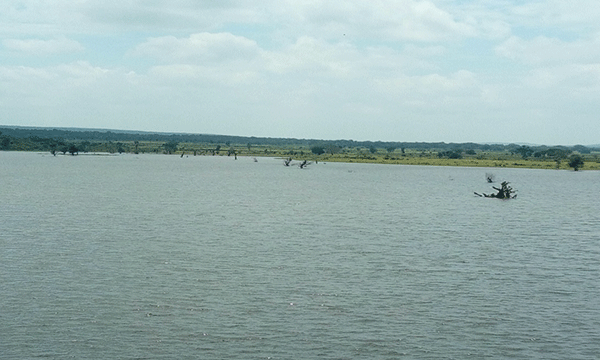 After the construction of bunds, the Bandai river has become full of water. 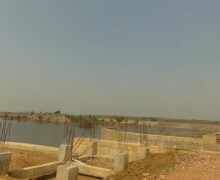 The villagers have got water for irrigation and groundwater level has also come up. Drinking water crisis has started ending. It is expected that soon there will be greenery in forests and fields, crop yield will increase and herbs will multiply. Now wild animals will not die because of thirst. Cattle rearing will increase, hunger and malnutrition will be reduced, farmers will be able to raise grains and vegetables in their fields. Inclination of people towards agriculture will increase. The patta holders will be able to cultivate their lands and they will turn into owners from labourers as they will be working in their fields. This will ultimately lead to self-employment and reduce migration. 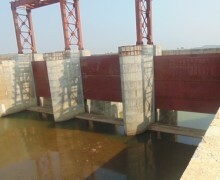 In the days to come the Bandai river will prove to be lifeline of the area’s people. 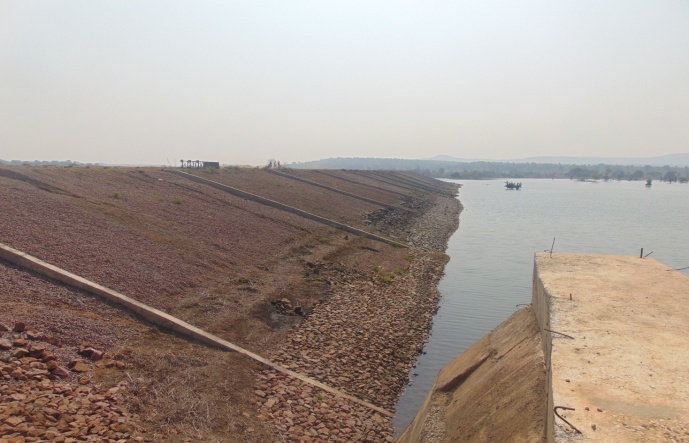 In the Bandai Dam project ,11 villages would be directly benefited ,these villages would be benefited Pisnari, Tori, Devra, Hansra, Semarkheda , Bamhori Khurd , Manpura, Garolimaf, Girara, Bheekampur, Sironkhurd , thousands of farmers would be get benefited of irrigation . 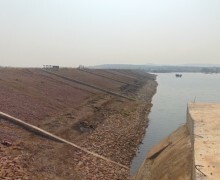 Water storage capacity of Bandai dam is 12.90 MCM and 11.10 MCM water would be used for the irrigation. 1975 hectare in Rabi crops and 1050 hectare in Kharif crops would be irrigated. 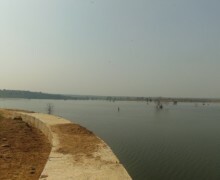 The water would be reached by Canal. 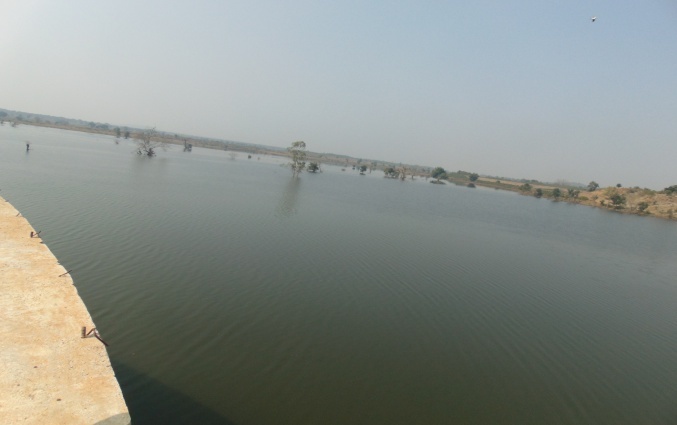 In Every activity of Bundelkhand Sewa Sansthan (BSS) for Bandai river protection , BSS has continuously do efforts awareness about Bandai river protection between the community.